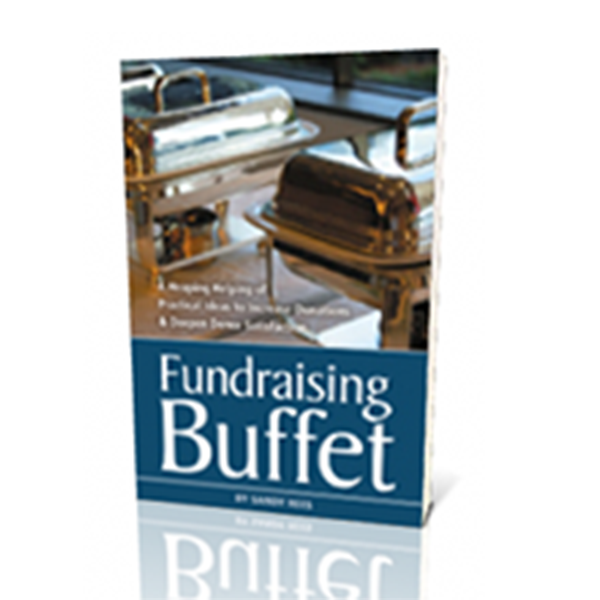 101 practical ideas to increase donations and deepen donor satisfaction. Running a small nonprofit takes a lot of passion and effort. 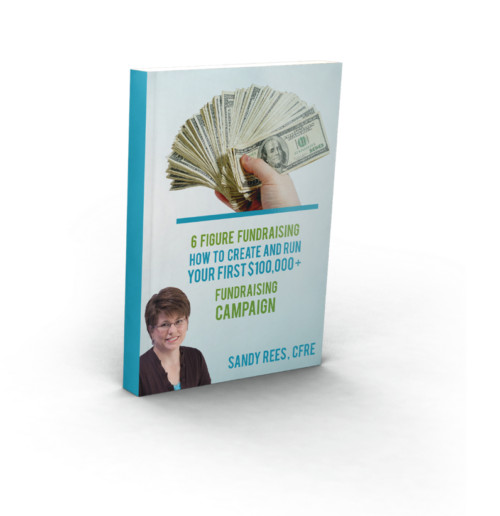 When you don’t yet have the extensive fundraising budgets of larger organizations, it is critical to maximize your time AND maximize your dollars. This book was written just for YOU. 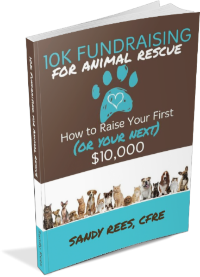 Great tips to raise more money. Powerful advice to engage your donors. All contained in one easy-to-digest volume. Available as a travel-friendly paperback or as an e-book!